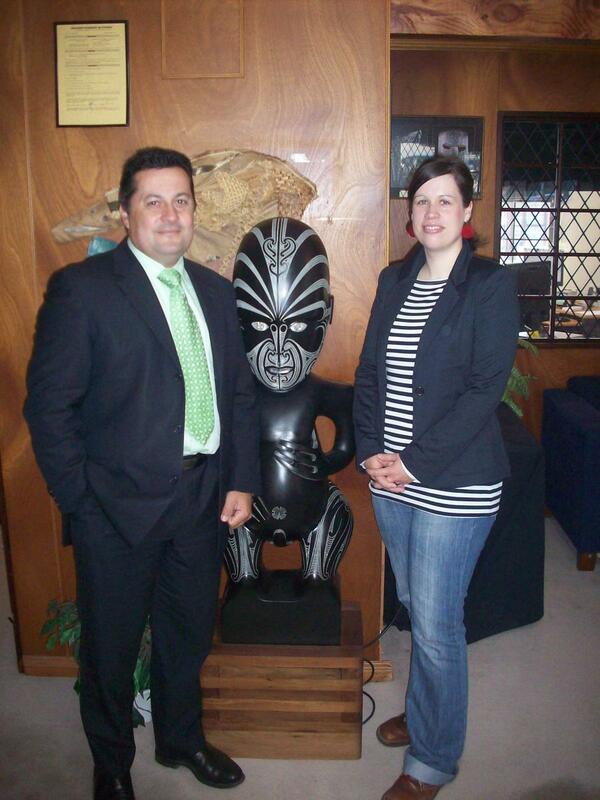 ASL PhD student Anne Grob was awarded a DAAD doctoral scholarship to do fieldwork in Aotearoa. Her dissertation project aims to gain a greater understanding of tribally-controlled institutions of higher learning in both the US and New Zealand. Using two case studies, her thesis is designed to examine the impact these colleges have on indigenous students, and will further analyze the colleges' significance for the social, cultural, economic, and political development of their respective tribal communities. After completing an 8-month fieldwork stay at Salish Kootenai College in the US in 2009, Grob recently arrived at a wānanga in Whakatane, Aotearoa. 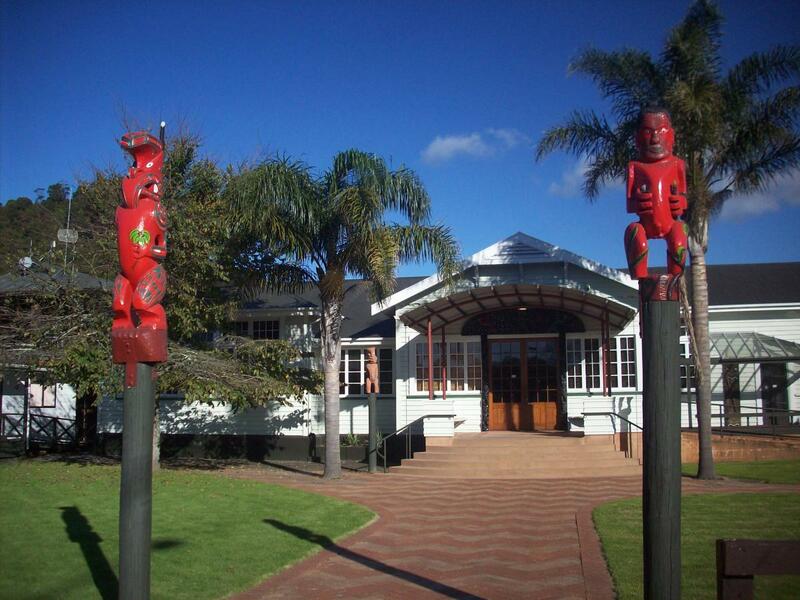 The stay at Te Whare Wānanga o Awanuiārangi allows her t o acquire the necessary basic cultural and linguistic knowledge needed for a balanced examination of tribal higher education efforts. During her yearlong stay she will have the privilege to work with and learn from such renowned education experts and advocates such as Distinguished Professor Graham Smith and Professor Wiremu Doherty (see picture on the left). Grob looks forward to her research stay in Whakatane, and shared: "Something I will always remember is the warm welcome I received at Te Whare Wānanga o Awanuiārangi. The first couple of days here were inspiring on an academic and personal level, and I very much look forward to deepen my understanding of Maori tertiary education and to learn from outstanding Maori researchers, staff, and students."